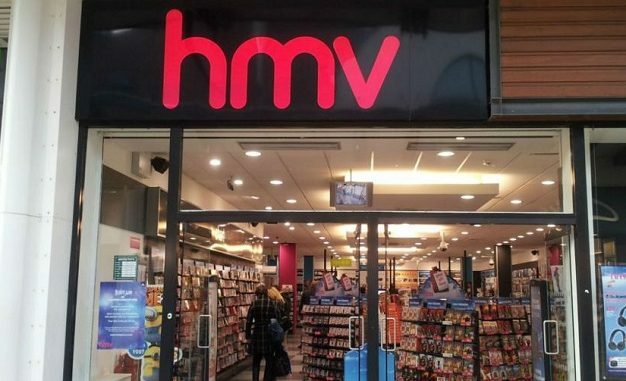 Music retailer HMV is due to appoint administrators KMPG, putting stores and jobs, including those at Westwood Cross, at risk. It is the second time the firm has faced administration in 6 years, the last being in 2013 when restructuring form Hilco came to the rescue. The firm has 125 stores in the UK which will continue trading while talks with suppliers and potential buyers take place. The collapse is being blamed on a decline in the UK CD and DVD market with Christmas sales this year down 30% on 2017. It’s only a matter of time before the out of town retail parks become housing estates. HMV / Carpetright / Laura Ashley. To name just a few who are in trouble. The way retail trading continues to transfer online it is inevitable shops will close as a consequence to this. It is more cost-effective to ply your trade online without the expense of running multiple shops with business rates and rents to fork out for. It makes sense to the business if they want to be able to continue trading. First shops closed in our High Streets when cheaper units became available at Westwood Cross, now the tables are turning again. So they first went into administration five years ago when digital/streaming was well & truly entrenched & had put Our Price, Virgin etc out of business years earlier, yet in 2018 they are pretending that non-physical sales are something new & that is why they are failing? Are they surprised that CD sales are falling when that has been the case for a decade? If so they must have been living under a rock for the last decade. Have they also not heard of Netflix etc? The Westwood store is a great shop to go & look in-but realistically they hold way too much stock, you have to assume this is the same at every store across the land & you can find pretty much everything they are selling a lot cheaper on other websites & not just Amazon & eBay either. Don’t people see elderly population as no more kids around. How do we get more kids teenagers in society if women choose not to have children. Maybe , invite tourists to come and spend money. Must do more marketing by everyone about their town not just say We don’t want certain people!